This episode took a long time to edit. This description is a total cop out. 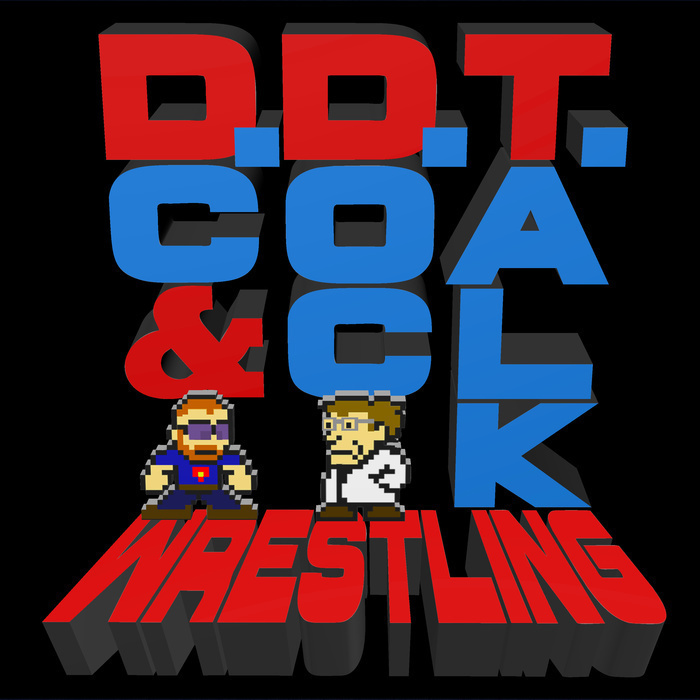 Also, Doc canceled his WWE Network subscription, and answer your emails!